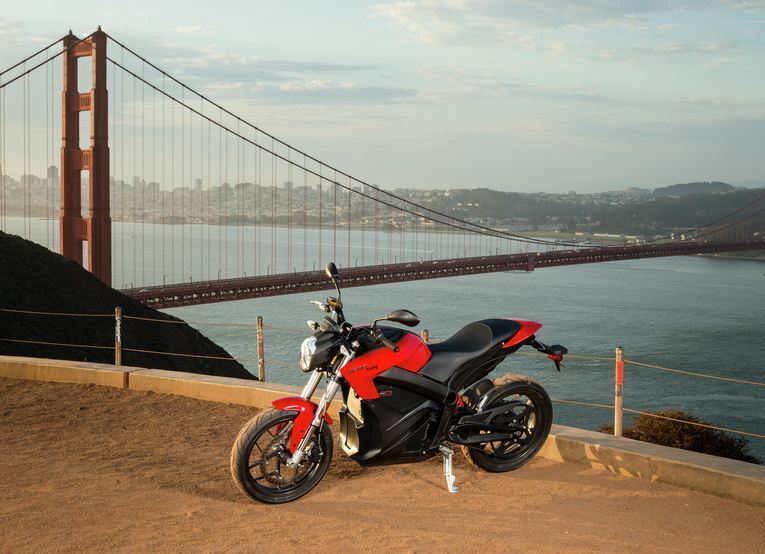 The Zero DS combines innovation with passion to deliver the world’s most versatile electric motorcycle. 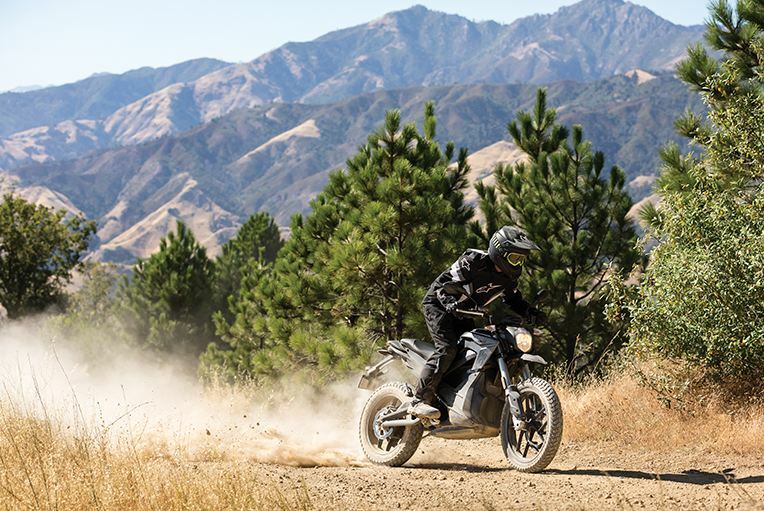 Designed to be agile in the dirt and quick on the street, the Zero DS represents a new kind of freedom. The Zero DS is tough when you demand it and distinguished when required. 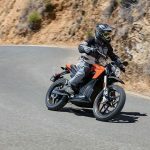 Choose from the Power Tank or Charge Tank accessories to extend your range or take advantage of three times faster charging. 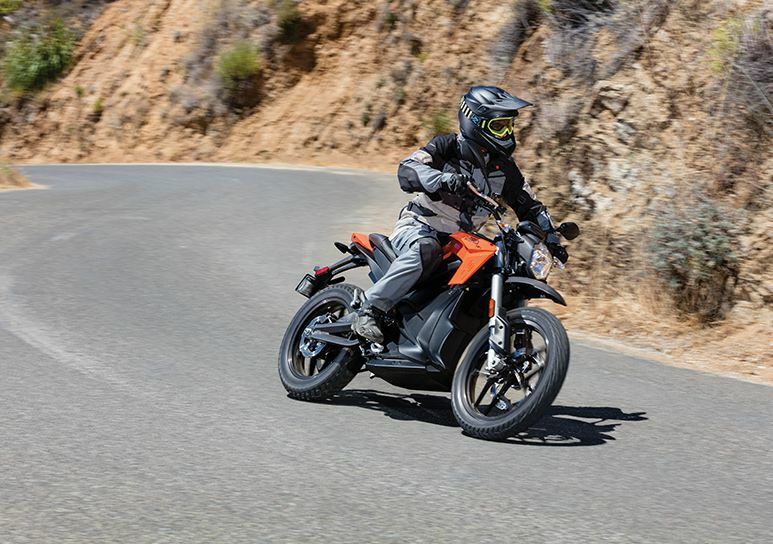 Propelled by the most advanced technology in the industry, the Zero DS is a fully electric motorcycle that can handle any surface you throw at it.Overcoming obstacles and maintaining control is effortless due to its direct-drive powertrain and fully adjustable suspension. 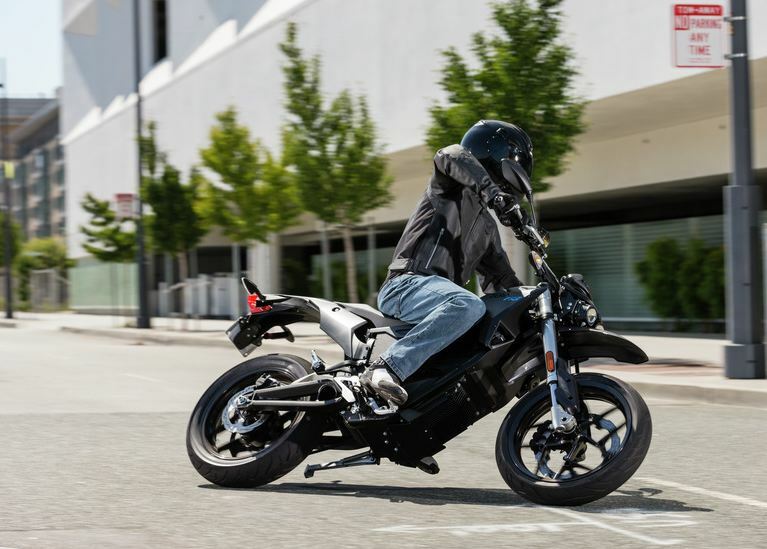 Under technical riding conditions, Zero’s revolutionary Z-Force® motor delivers astonishing responsiveness with the twist of your wrist. 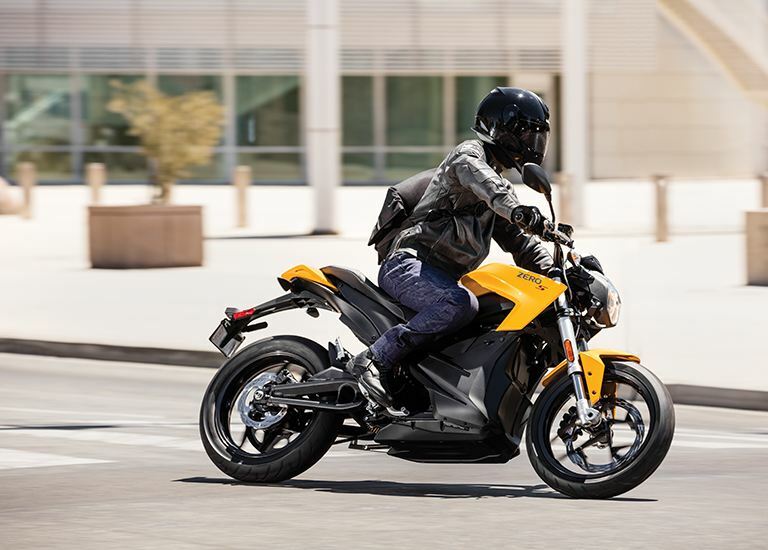 As with Zero’s entire model line, the Zero DS offers a liberating ownership experience with its maintenance-free powertrain,penny-per-mile “fuel” cost and powerful acceleration. I love how light, fast, and quiet the Zero DS is. In fact, it’s so quiet that it’s almost a problem. Motorcyclists are often not seen by people driving cars, and the fact that this ride is so quiet means you’re even less noticeable. I’d definitely recommend buying and installing a horn for safety concerns. The only other issue I have is that I think the seats are a bit too hard, but otherwise the Zero DS is a no-brainer purchase for me. 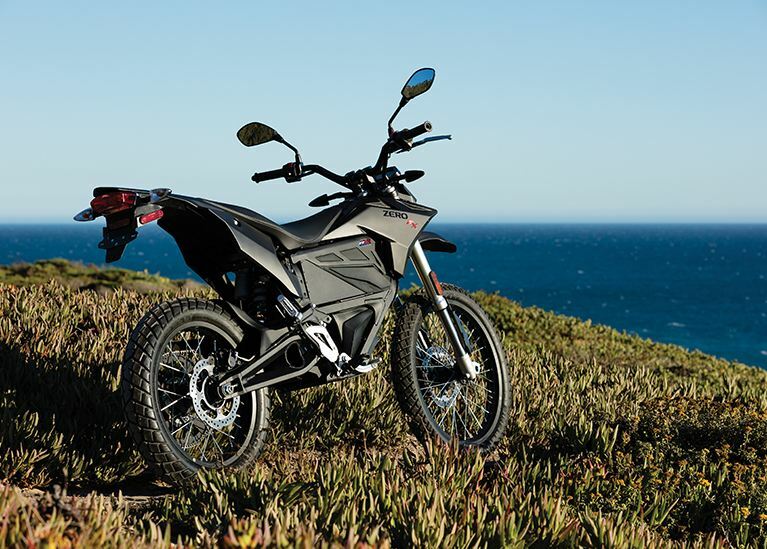 I’m a big fan of all Zero Motorcycles, but this is my particular favorite. Zero are great at holding on to tradition when it matters, and throwing caution to the wind when there’s an opportunity to improve and use new technology. For anyone looking for a great dual sport option, give this one a test ride and you won’t forget it.